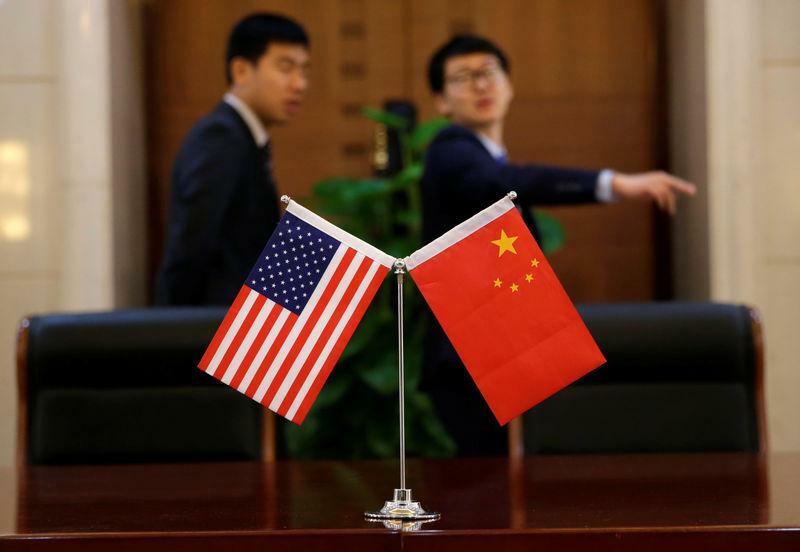 BEIJING (Reuters) - China's stance in the ongoing bilateral trade negotiations with the United States will not change, China's commerce ministry spokesman said on Thursday, even as a top Beijing official is expected to visit Washington soon for next round of talks. Commerce ministry spokesman Gao Feng said during a regular briefing U.S. and China are currently in communication to prepare for the next round of discussions. A U.S. trade delegation visited Beijing last week for talks but left without significant progress in efforts to resolve an escalating trade dispute between the world's two largest economies.